Okay fellas; let's talk about the garter belt toss. I've spoken to a few of my buddies about this age-old comic relief stunt, and I've found that it can be quite a polarizing issue. Some people are in the "Yeah, great idea, I just can't wait for my parents, grandparents, aunts, and uncles to watch me climb up under my new wife's dress" camp, while others don't take themselves so seriously and find the humor in going under their wife's dress in front of family ... and then watching all the single men fight gladiator-style over the garter belt because the girl who caught the bouquet has marvelous thighs and they ALL want to be the one who gets to put their hands on her. Personally I've been on both sides of the garter belt toss and found it to be a fun and exciting way to be part of something that has the potential to be really amusing. If you're more of a spectator, you can just stand off to the side and watch a bunch of drunk dudes compete to catch a thin strip of silk with the intensity of a pack of NFL players trying to catch a Hail Mary pass in the end zone during the Super Bowl. The whole garter belt toss tradition supposedly started in the 1300's. Back then, people thought it was good luck to have a piece of the bride's clothing. Guests would basically go bananas and rip the bride's dress to pieces like superstitious savages, leaving the bride looking like her dress was run over by a lawn mower. To stop this nonsense, somebody somewhere at some point decided that the bride should throw her bouquet at the unmarried women and the groom should toss the bride's garter belt at the unwed men. Makes much more sense. Now all of your drunk superstitious guests can fight amongst themselves, leaving the bride safe and her dress in one piece. 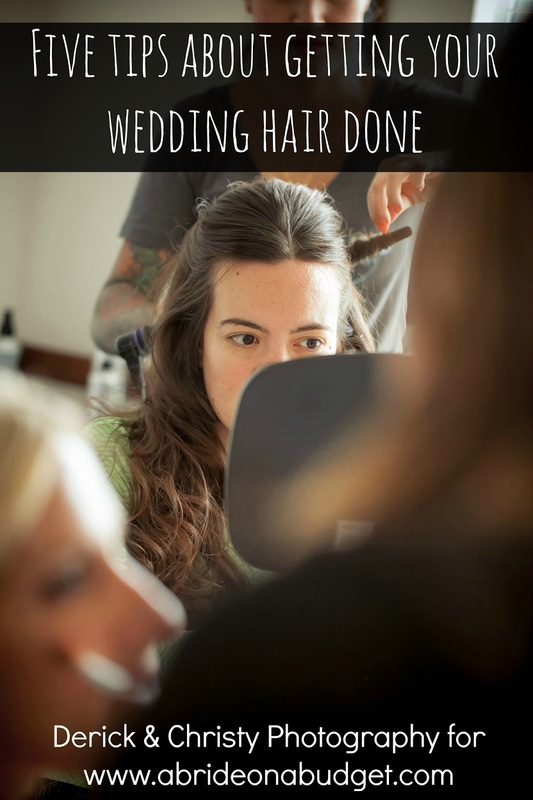 It's amazing how so many of the wedding traditions we perform are taken for granted because they have been so far removed from their original meaning. You'd be shocked. If I were you, and it matters to you and your wife-to-be, I'd read up on this stuff. 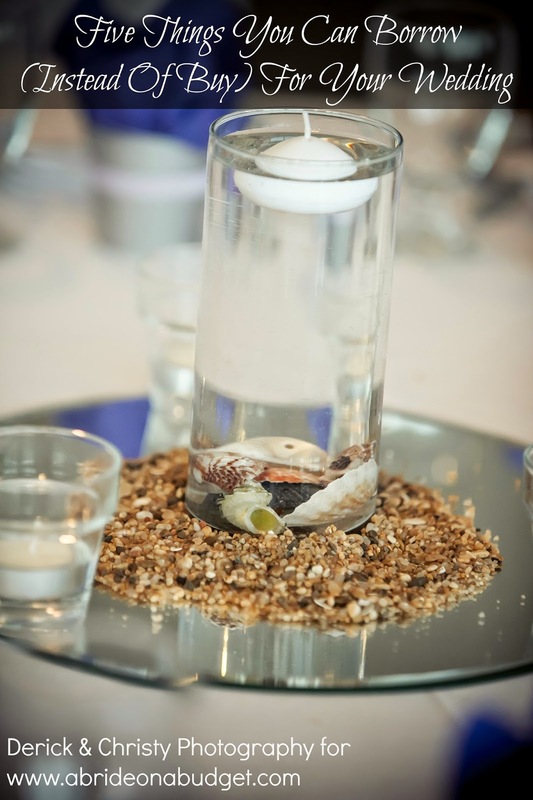 Chances are your wedding may be a completely different experience altogether. Shoot man, you might just make up your own traditions altogether! 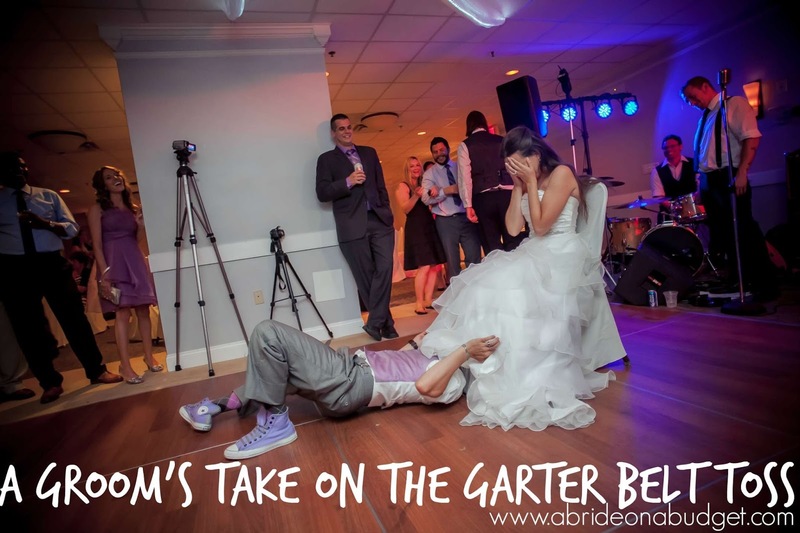 BRIDAL BABBLE: Are you planning on having the garter belt toss at your wedding? We actually skipped the garter all together. 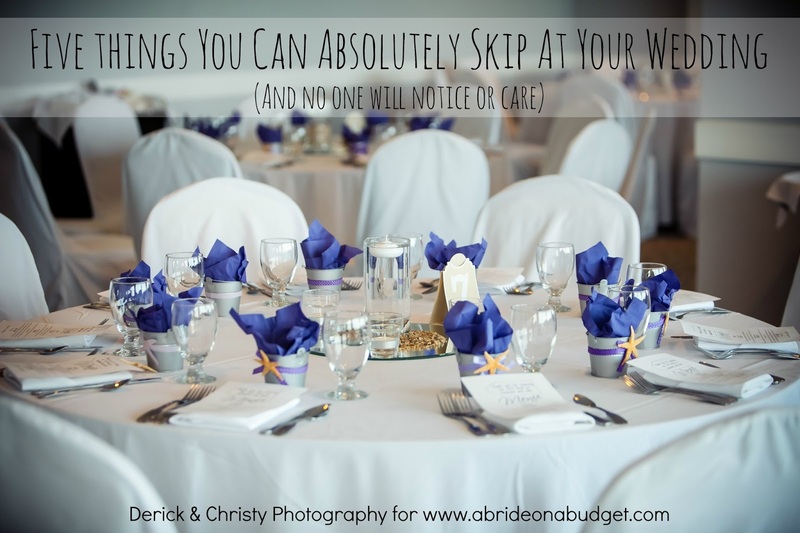 We added in jumping the broom and all of our friends loved it! This post explains the tradition so well. Coming from a traditionally rich country I totally get the point. Sometimes I feel, what is the big deal about these traditions and other times I feel proud that we have such beautiful age-old traditions. I think we just need to balance them. I love how he explains the traditions and gives his opinion on the subject matter all while making this a funny and interesting read. Great article!!! !